This is the place to come to check out all the current news from the world of music… take a read below for a rundown of the week so far. A record 4 billion pounds has been brought into the UK economy, thanks to live music audiences having a surge in figures. 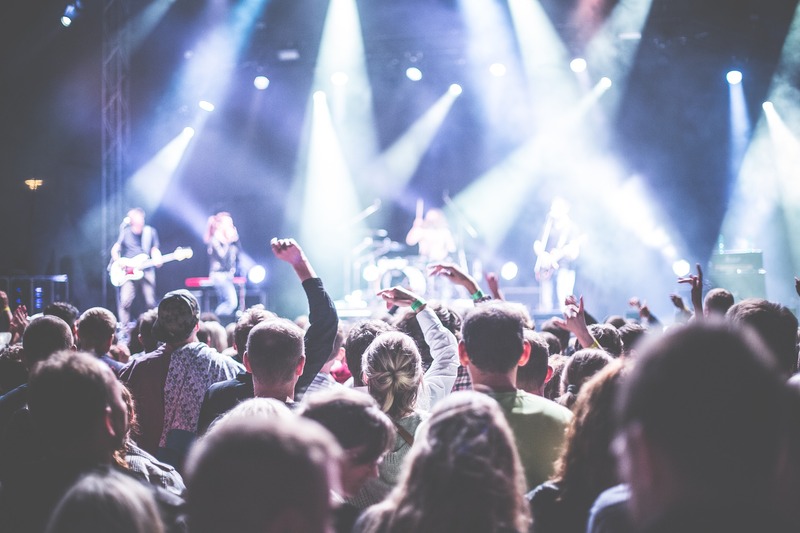 Tourism for events in the country are also higher than usual, with an extensive choice of festivals and artist shows to thank. Fact Mag have kindly rounded up 9 musical acts you won’t want to miss at this weekend’s annual London festival Lovebox. Held at Victoria Park in the East side of the city, Frank Ocean and Chase & Status are amongst the lineup for 2017.